This past weekend I was able to hit some good garage sales as well as stop at one of my favorite local shops. Here are some things I picked up. 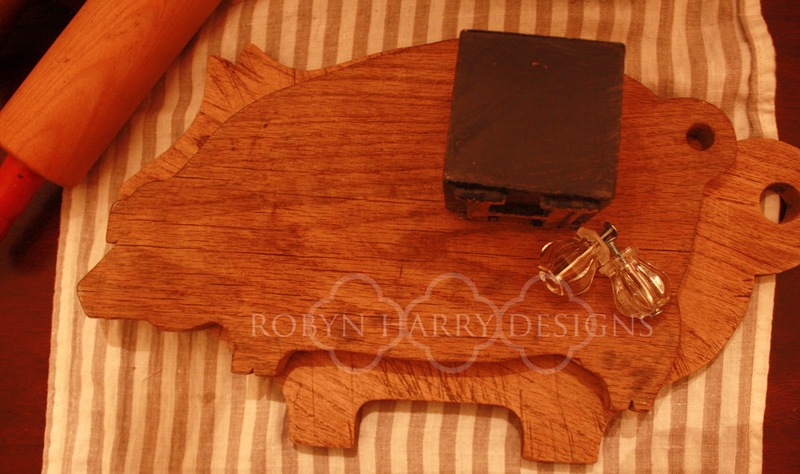 These super cute pig cutting boards drew my eye right away. To me, they really give off that French country vibe. I was super excited to score this huge, old door for only $5! 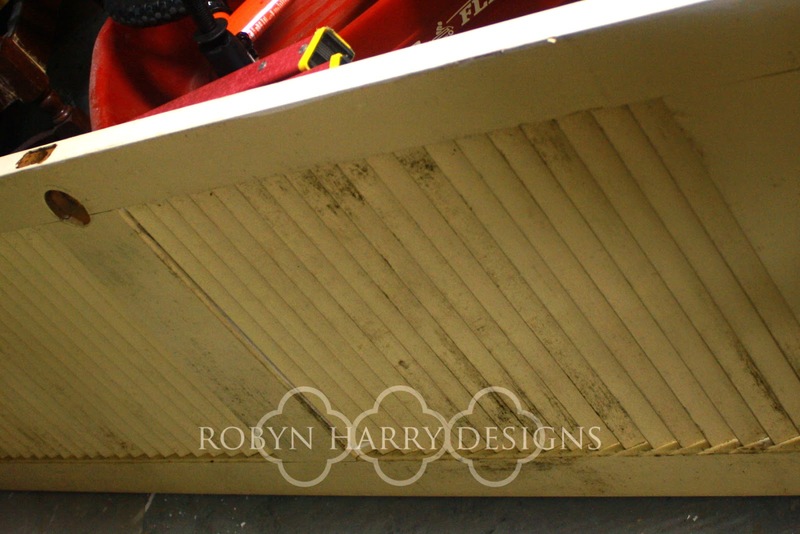 I am going to clean it and use it as a makeshift wall in my new space at Old Time Antiques. 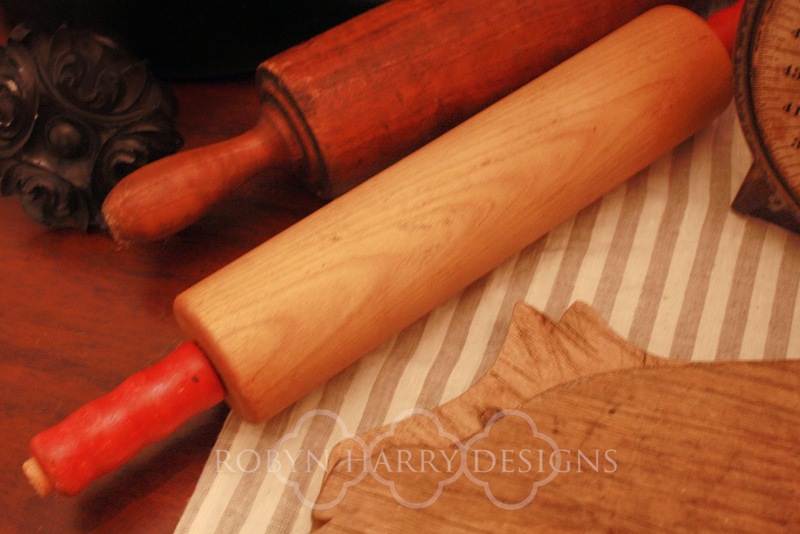 These vintage rolling pins were another fantastic find. 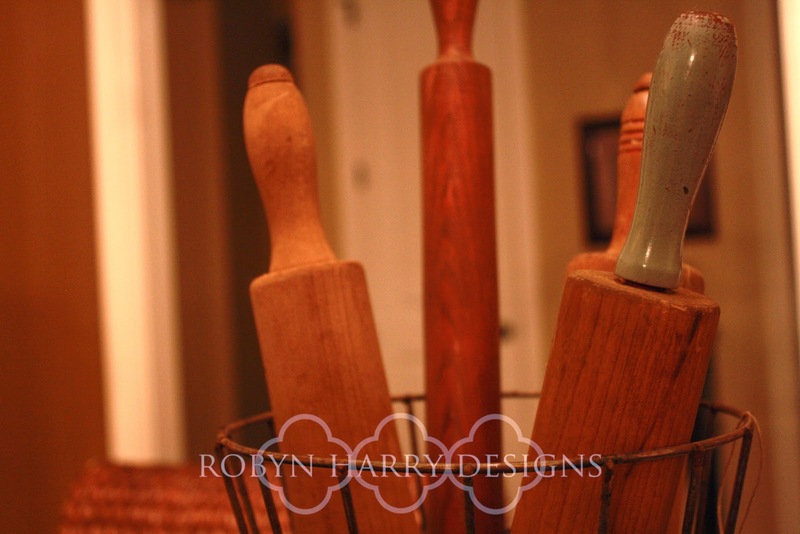 I am so in love with the robin's egg blue handles on the front one. 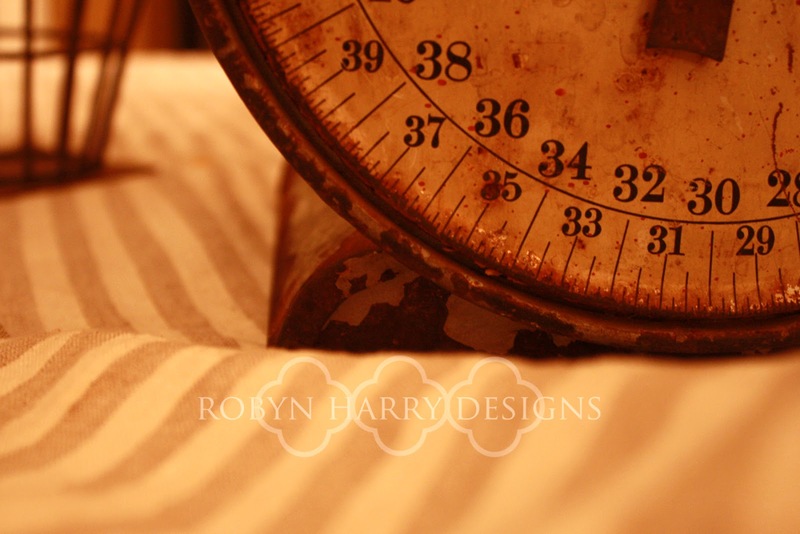 This large, super chippy and rusty scale was something I found at a local collective. 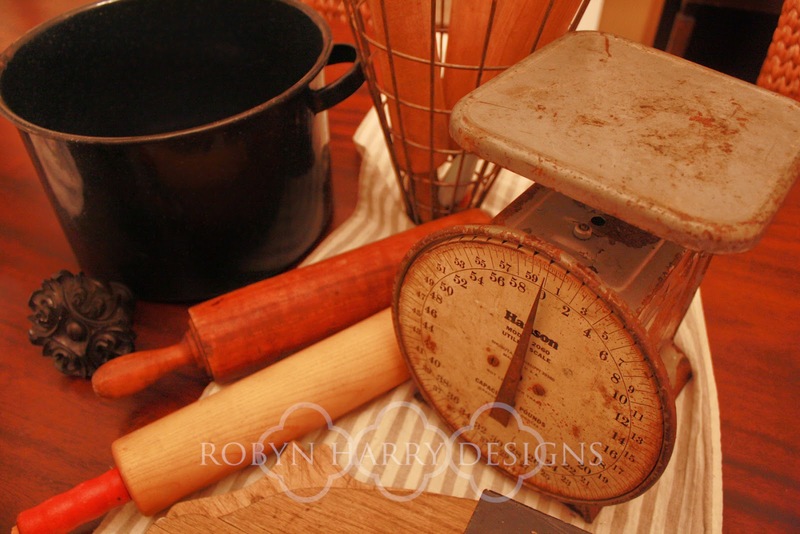 I have a thing for vintage scales. I love using them in home decor. I'm not sure if I will keep this one or not. Regardless, I could not resist taking it home with me. 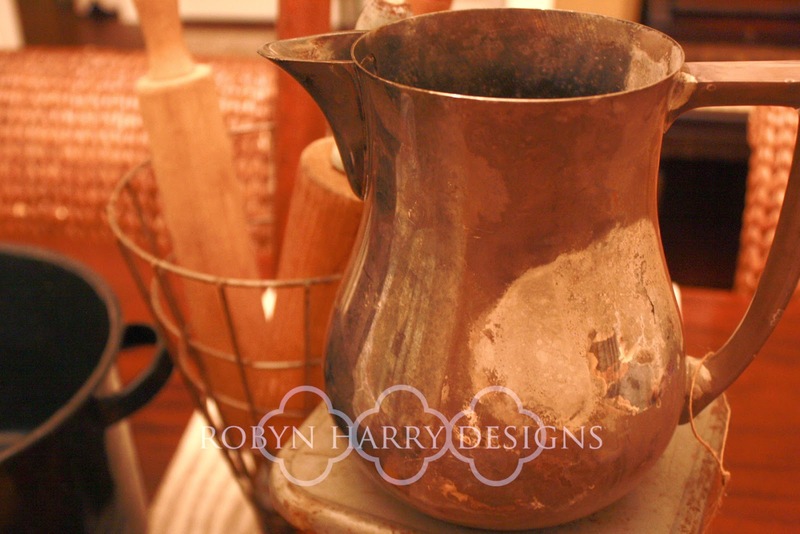 How lovely is this very worn, super tarnished silver pitcher? When I spotted it, I immediately pictured lush white hydrangeas spilling over. I will make that happen this week. And no, I will not be polishing it. 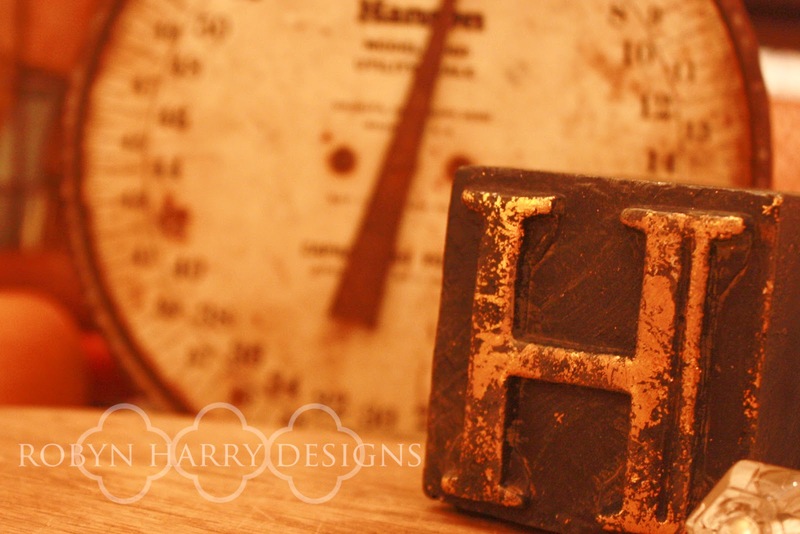 This vintage inspired letter press "H" is just that, vintage inspired. It was mass produced and there are many letters available, but I am a sucker for our family monogram. 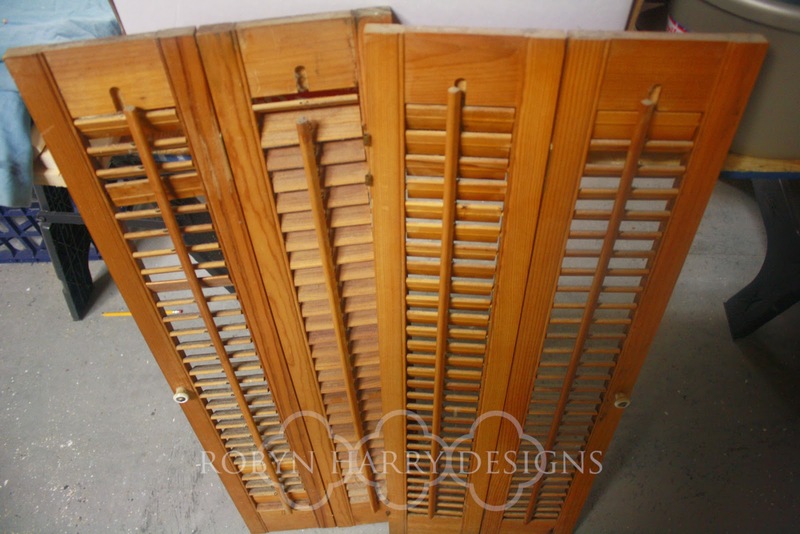 Finally, my last garage sale gem was this set of shutters. 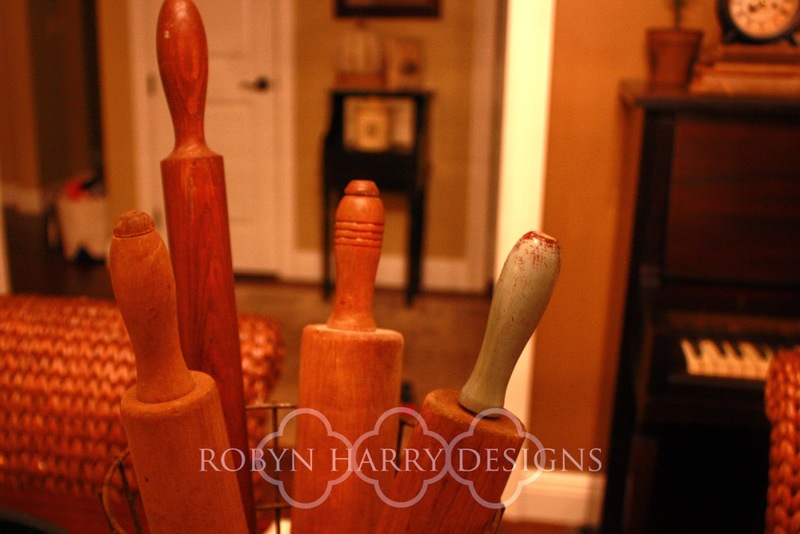 I plan to paint them, replace the hardware and use them in my new space at Old Time Antiques as a "window." I have all these plans in my mind about making it a truly French country space. I am super excited. This was a great weekend of hunting for me. What did you find?